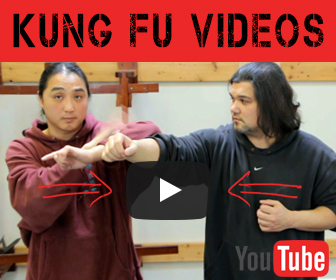 Shaolin kung fu has influenced so many different martial arts around the world that it can be confusing as to what the true nature of shaolin really is. Out of the shaolin temple came the 5 animal styles Dragon,Snake,Crane,Tiger and Leopard. These styles represent the shaolin arts. 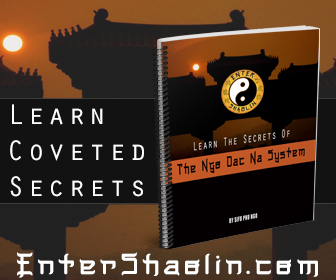 Interestingly enough it is said that Wing Chun comes from Snake and Crane systems. The shaolin fighting arts where started not for battle but for health by a man named Bodhidharma. He traveled to china from India when he arrived at the Shaolin temple he found a bunch of weak and lazy monks. Since he believed that the true way to enlightenment was through exercise so the story goes. Drawing from his extensive knowledge of Northern Shaolin Long Fist Kung Fu and Southern Shaolin White Crane Crane Kung Fu (Gongfu), world reknown author and teacher Dr. Yang, Jwing-Ming explains and instructs the basic training.